Rules of the Jungle: When do eagles get white feathers? The bald eagle is born with white feathers on the chest, and on wings. At the age of 3-5 years, the eagle is considered semi-adult, and the white feathers will be replaced slowly with brown ones. 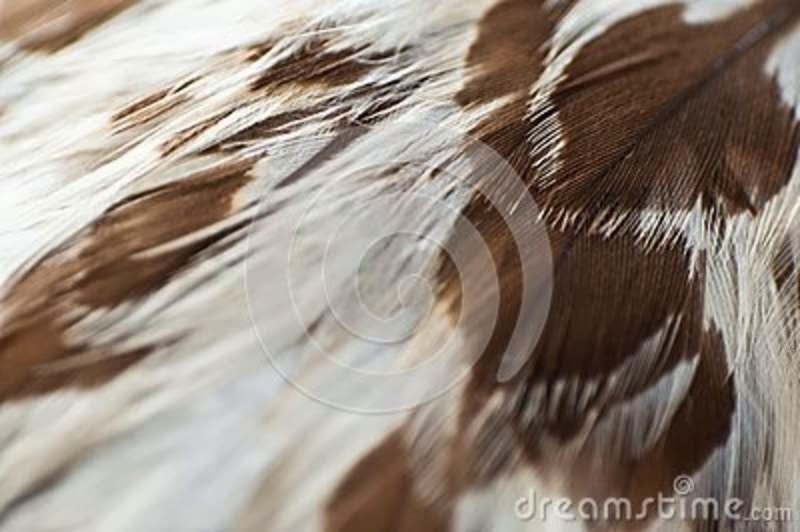 An old eagle still has white feathers, but the majority of those are brown.